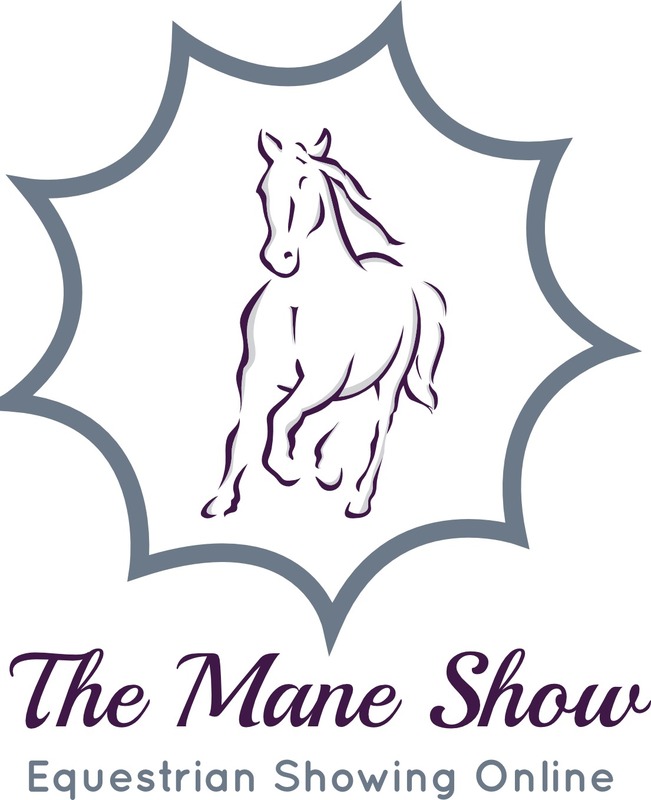 The Mane Show - Equestrian Showing Online - WHAT? Whilst lots of us equestrians can think of nothing better than loading the lorry at 5am on a Sunday morning to head off to the back end of nowhere in order spend the day cold, wet, and frustrated about what the judges have or haven’t said and other peoples collecting ring manners, not all of us cherish this thought and more to the point many of us simply can’t get out competing due to lack of funds, transport, support, confidence etc. leaving us stuck at home putting all the hard work in without reaping the rewards. I am one of those! In fact I fit into more than one of the categories mentioned - my horse is an 18hh3 giraffe and finding transport tall enough is a nightmare. So guess what – we don’t go out competing, we stay at home pottering around, occasionally hacking to a local competition. We work so hard on everything and I hate not being able to show it off. The frustration brought about by my lack of competing got me thinking that there must be a way around it – what can I do to make competing accessible to all? Those who aren’t confident enough to get out and about, those who can’t afford transport or entry fees, those who don’t have any help, those whose horses don’t load, those whose horses aren’t sound, and far too many more categories to mention! How about the ability to compete your horse without leaving the yard? An online show, accessible to absolutely everyone, with classes to suit all walks of the equestrian world, photo classes and video classes, judged by professional equestrians and sponsored by some of the best companies in the business. Yes, I had it – the perfect solution – so The Mane Show was born! The Mane Show gives EVERYBODY the ability to compete and win rosettes and prizes without leaving the yard. The schedule of classes varies each month and includes traditional type showing classes, fun classes, video classes, three championship classes, and a supreme champion class. There really is something for everyone and every equine. I am thrilled to have been offered sponsorship by many equestrian businesses. Having these companies on board has given me such a confidence boost – a bit of reassurance, that this really is a good idea.